Lindsay Ferguson is a critically acclaimed Canadian singer and song writer, and an international touring artist who’s music is regularly featured on various Canadian and European Radio stations. 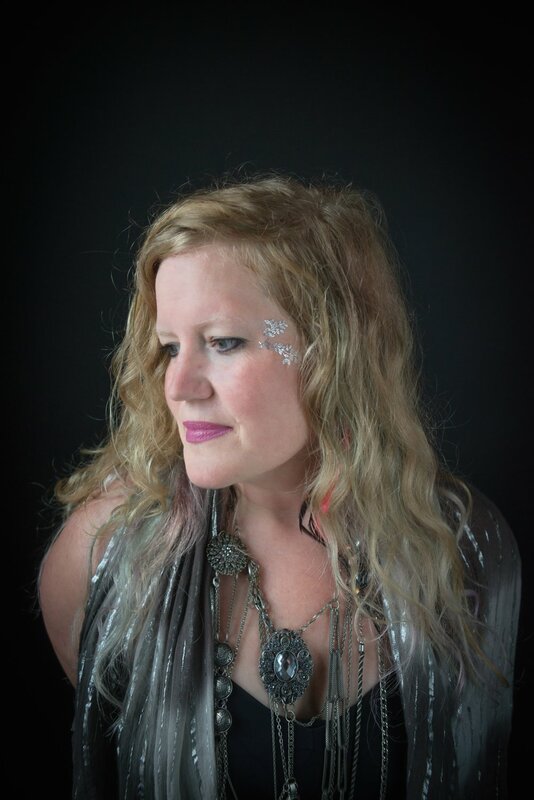 Influenced as a young woman by the likes of Joni Mitchell, Cyndi Lauper and Tracy Chapman and later in life; José Gonazalez, Kate Bush and Gord Downie, she has come into her own style of music with a mix of folk meets pops meets country. Compared to Adele, Lucinda Williams and Jason Mraz, she has a unique sound which resonates deeply, creating a profound connectedness to the listener. Lindsay has released 6 records (including EP’s) and is about to release her seventh, “Live in Bern.” She has toured Canada and Europe extensively and is fresh off a Summer 2018 tour (#gypsyhearttour) of the United Kingdom (mainly Scotland) with a performance at the legendary Hebridean Celtic Folk Festival in Stornoway, Scotland. Lindsay’s prolific song-writing, evocative lyrics and haunting and profound vocals have been touching people across the world since the release of her first full length record “Sound.” in 2007. Her biggest asset growing up was always her love and connection to music. It wasn’t until moving to the biggest musical community in Canada, St. John’s Newfoundland, after graduating University, did she start to find her own voice in the musical scene of things. Since then, she has toured from Canada to the United States to Bermuda and through Europe, singing on festival stages, radio, theatre venues and has had the opportunity to open for the likes of Ron Sexsmith, Tegan & Sara, Steve Earle, Kathleen Edwards and more! Born in Bermuda, raised in Prince Edward County, Ontario, Lindsay now divides her time between Canada and Europe. She is about to release a Live record, and is also writing songs for a fourth full length record to be released in 2019. Besides creating music, she loves to create healing foods, potions and salves from her backyard garden.